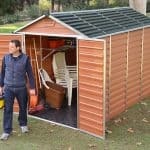 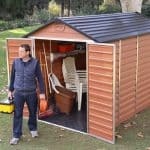 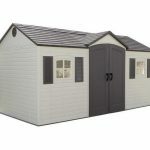 This 15 x 8 reverse apex shed has much to offer the gardener. 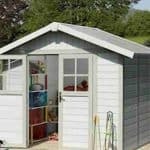 The reverse design means that the building has more versatility in the garden, bearing in mind that it can be positioned differently to a conventional shed. 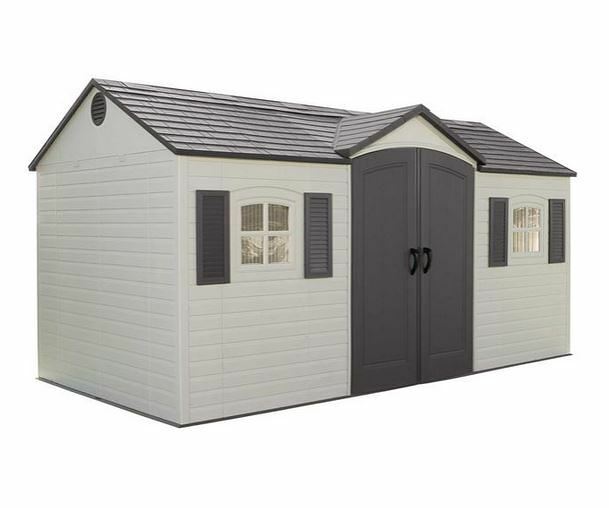 The attractive apex roof adds even more value to the equation, and provides extra head height. 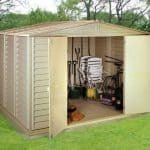 The building is low maintenance, so you don’t have to worry about any repair work that might need doing. 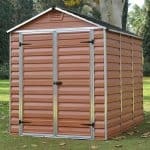 It is also free delivery in the UK.